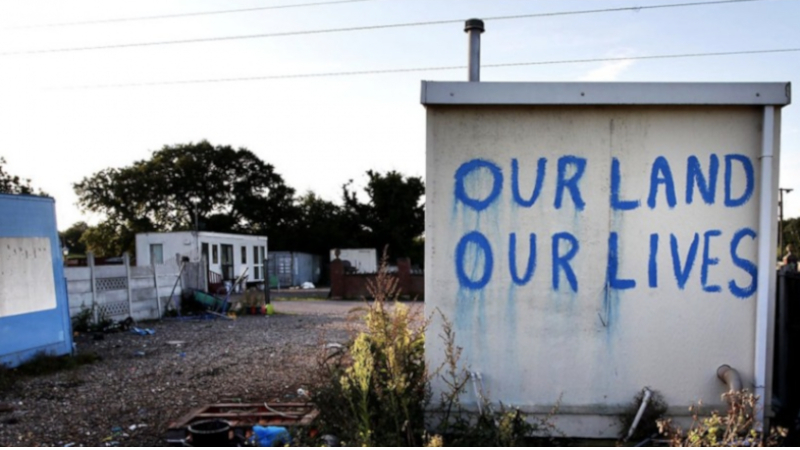 For 10 years, 400 or so travellers on Dale Farm in Essex fought to stay on land they own. In October 2011, with all legal options exhausted, time finally ran out for them. As riot police and bailiffs moved onto the site, Panorama received exclusive access to the travellers’ families, their neighbours and the authorities – to film on both sides of the barricades during the months that led up to Britain’s biggest ever traveller eviction. It also follows those evicted as they set off to an uncertain future.